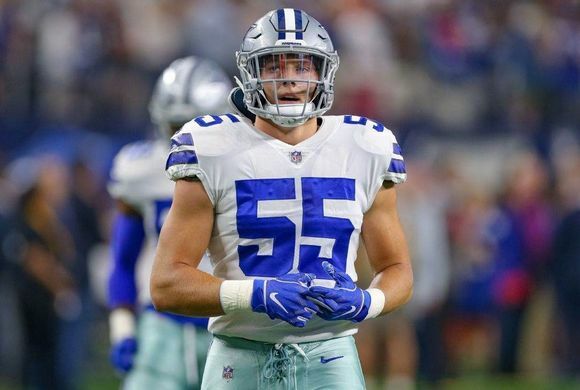 With the emergence of Leighton Vander Esch and the slew of injuries, Lee becomes expendable here. The team could look to bring him back on a greatly cheaper deal, but i think it’s best that they part ways all together. Crawford just isn’t worth his contract and the team saves almost $6,000,000 by releasing him. The big takeaway here is locking up D-Law to a monster contract paying him almost $20,000,000 a year. Lawrence is arguably the best pass rusher in the game aside from Khalil Mack and is worth every penny. In fact if he hits the open market he Lawrence could easily crack $100,000,000. 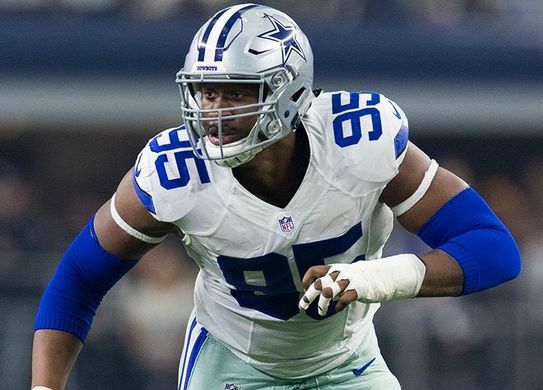 David Irving and the Cowboys com to terms on a short term deal for 2 years, however they could part ways after 2019 with no penalties. 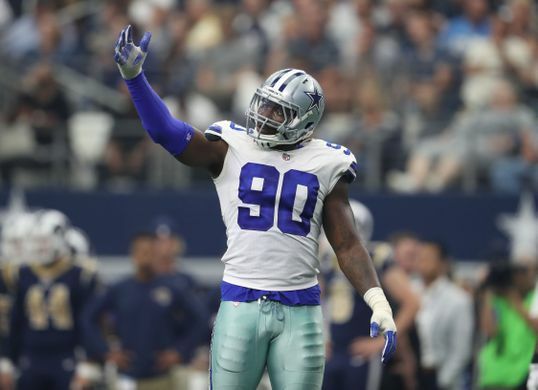 Some may want to move on from Irving, but Cowboys need some defensive line help and Irving brings much needed depth. When healthy Irving has shown to be productive. Damien Wilson comes back with a chance to start as the sam linebacker. 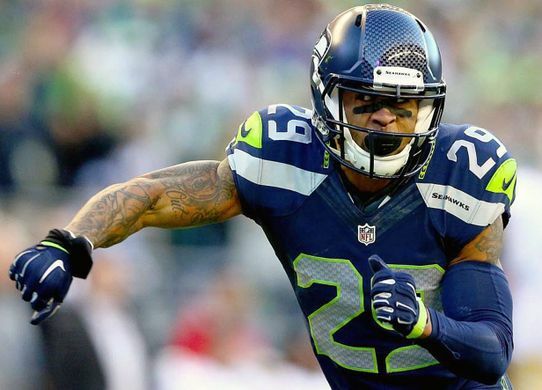 For the past year the Dallas Cowboys have been linked to safety Earl Thomas in trade talks. Finally Thomas is a free agent and could sign with any team he desires, and that team just so happens to have his former coach Kris Richard already on staff. After coming off a season where he broke his leg, Thomas is still expected to land a big deal. Here he gets a little less than he hoped for but still a very good deal considering his injury. Adam Humphries is a receiver that I personally want to see on the Cowboys. 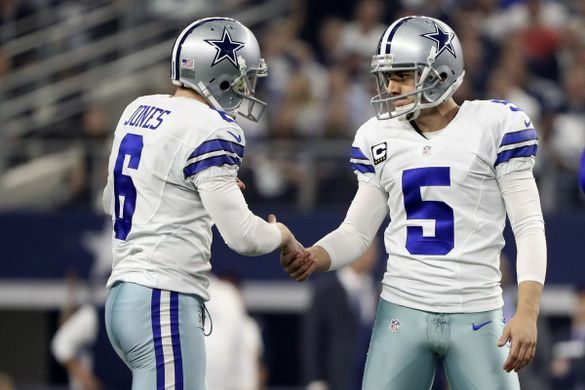 This gives Dak another reliable receiver who can take over the slot where Cole Beasley manned for the last seven years. It was time to move on to a younger player who this fan base will wind up loving. To give the D-Line some more depth they sign Easley on a cheap one year deal. 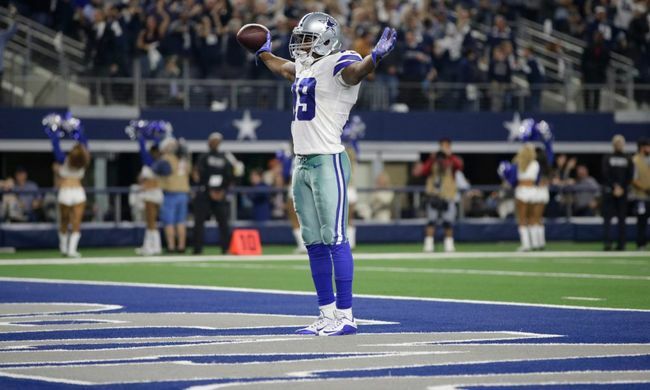 Although it’s another healthy question mark as Irving was the Cowboys decided to add to the secondary and to give Dak a weapon on the offensive side of the ball. Dallas here takes a lineman that can slide in and start right away at right tackle. I know some Cowboy fans that were disappointed with the way La’el Collins played at that position so the thinking here is to have him slide inside at LG where. 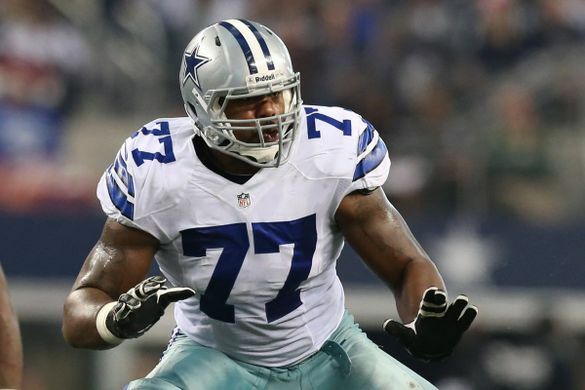 If Frederick is ready to play in 2019 the Cowboys depth on the OL looks really good. Connor Williams was a high pick last year in the second round and could possibly win the starting LG job over Collins. Either way their depth is looking pretty good with Su’a-Filo also in the conversation. Improving the secondary again here with the pick of Williams. I don’t know how Cowboy fans will react to this selection. 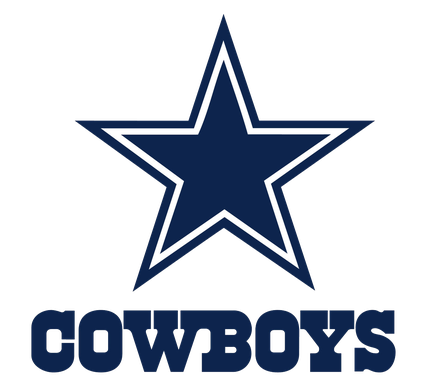 I have cousins who are die hard Cowboys fans so I know from first hand how much y’all over rate your players. 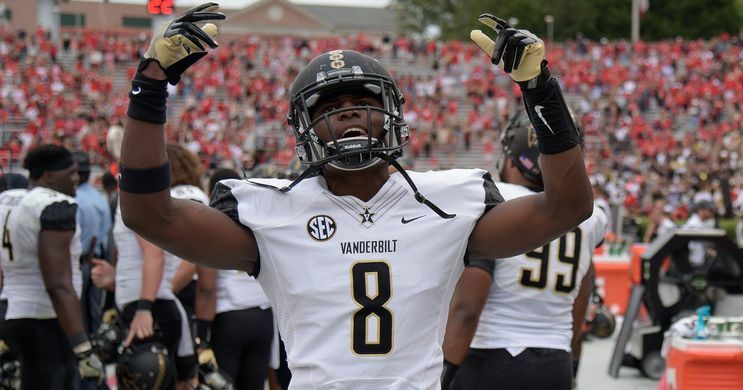 To me Awuzie is better suited inside and have JoJuan fight for playing time on the outside CB position. 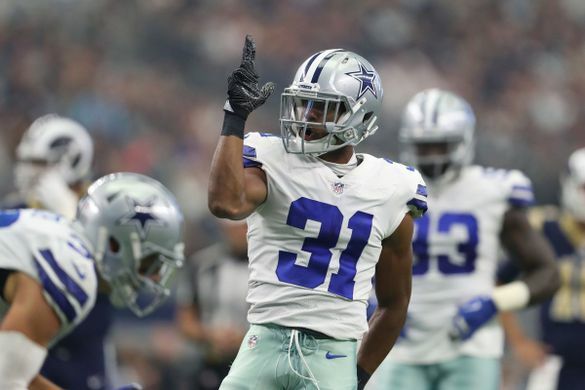 Byron Jones could play anywhere in the secondary, but I also don’t love him on the outside. Lewis and Brown could either start or have situational packages, but they can ball as well. Overall this just adds on to secondary and makes it a very deep rotation. 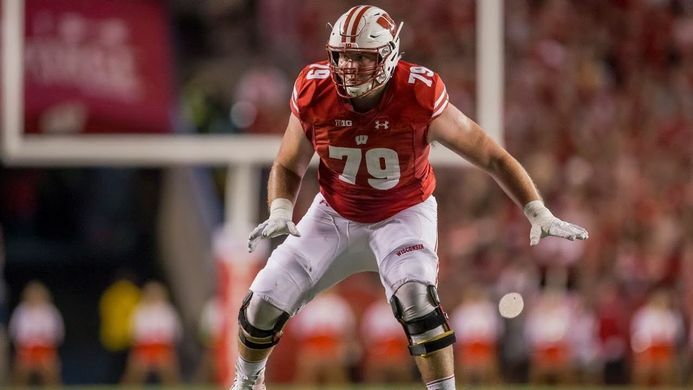 Adding an interior lineman was probably the biggest need at this point in their draft. Buckner is a big boy. At 6’4 300Lbs he can can play the 3 technique, but will be able to play all over the field for the Dallas Cowboys. Right now he’s projected to in the 4th round but that could change further down the line in the draft process. 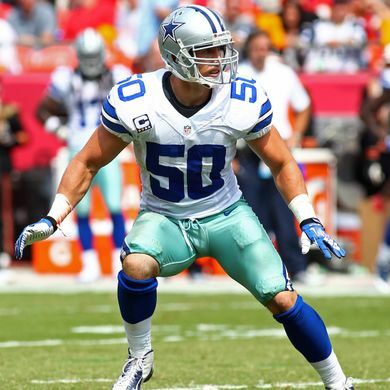 For now this is a player Dallas hopes falls to them. 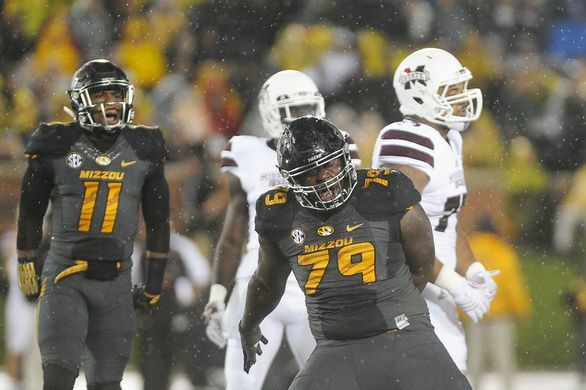 Buckner racked up 34 total tackles including 11 tackles for loss and adding 3.5 sacks. Dallas is still figuring out the tight end position a year after Witten retired. They have some average guys but nothing stopping them from adding another one here. Sternberger adds size and athleticism to a position that is transforming to more agile pass catchers. He has speed and good run after catch ability. Sternberger totaled 48 receptions for 832 yards and 10 touchdowns in 13 games. 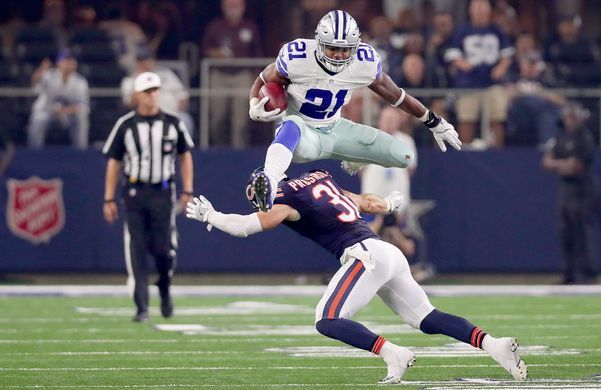 Cowboys do not have anyone to spare Zeke some time. 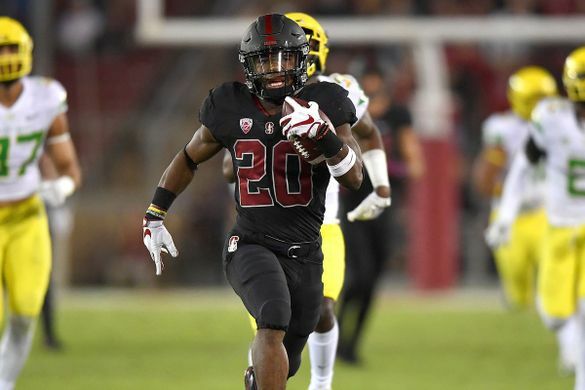 Bryce Love offers a change of pace back that allows Zeke to take some snaps off and rest those legs. 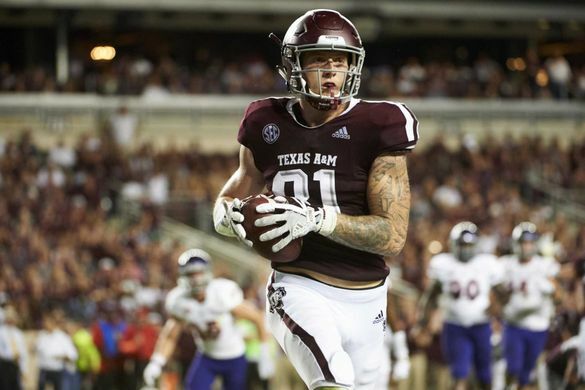 Love did tear his ACL after a down year in 2018. At the beginning of the year if you told me I would mock Love here in the 7th round I would be laughing in your face. If Love can recover fully he can be very valuable to the Cowboys. There’s no guarantee that Travis Frederick plays and there will be some competition at a couple of spots on the Dallas offensive line. Woods may seem a little out of position here but I’m sure Kris Richard would like him on the field with the newly acquired Earl Thomas and I doubt anybody wants to see Jeff Heath on the field.